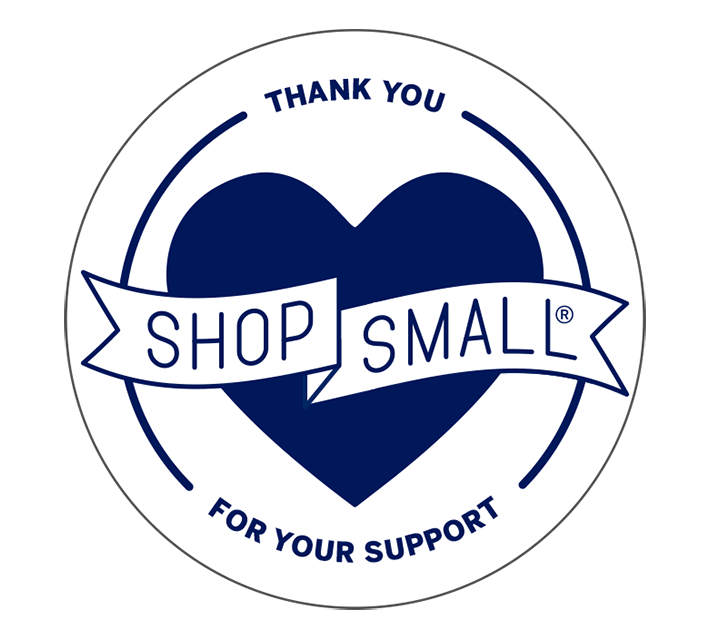 Thank You for Supporting Downtown Elgin businesses on Small Business Saturday and throughout the entire year! Mark your calendar for Saturday, November 23, 2019 to SHOP LOCAL again for Small Business Saturday! PLEASE SHOP AND DINE AT OUR LOCAL BUSINESSES! Thank You for Supporting Downtown Elgin business on Small Business Saturday and throughout the entire year! Mark your calendar for Saturday, November 23, 2019 to SHOP LOCAL again for Small Business Saturday! COME BACK AND EXPLORE MORE OF WHAT DOWNTOWN ELGIN HAS TO OFFER!